Italy is nothing short of magical. In the midst of a holiday, many tourists often find themselves spending their time waiting in long lines and paying expensive entry fees – and dinner bills! What the real secret is to travelling through Italy and avoiding all this can only be uncovered by travelling with a local. 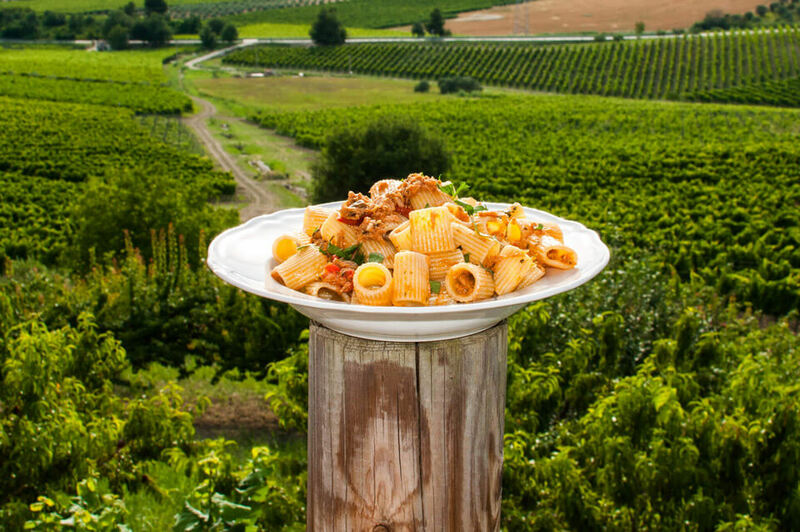 The places you will explore and the food you will savour are second to none and yet what they all have in common is one thing – they are intrinsically authentic; they are, the REAL Italy. 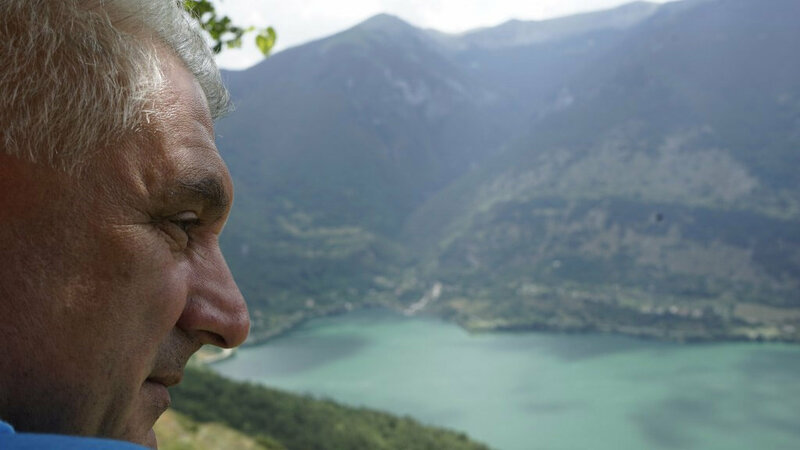 My home, Abruzzo, is a region of Italy which is often overlooked by tourists. Interesting fact? It is the greenest region in the whole of Europe. Seriously, the GREENEST. Meaning? The scenic views and picturesque landscapes will literally take your breath away (they’ll also remind you to take deep breaths as you will have an overwhelming sense of calm while you take in their beauty and become constantly astounded by the sheer size of the mountains and endless fields of sunflowers). Tempted? That’s not all folks. 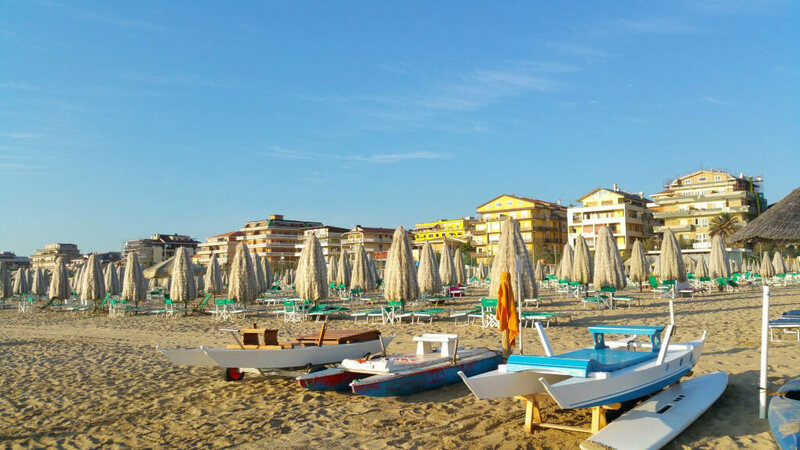 Abruzzo has some of the most magnificent beaches you will ever lay your eyes on. Some small, others seemingly endless coastlines, but all with the same ridiculously crystal-clear water. Oh, and one more important thing I should highlight. The seafood. The Adriatic coast is so wonderfully salty, that the flavour of the fish mixed with nothing more than a squeeze of lemon will make you seriously consider becoming a pescatarian. Seriously. I feel like it is my responsibility to share as many of the wonders of Abruzzo as I can. I mean, I haven’t even started on the towns which have been labelled as among the most beautiful…IN-THE-WORLD. Not to mention the heavenly variety of traditional dishes which change as you travel through different cities. And this is something I’m even more excited to share, the mix of flavours and passion of the people. The food festivals in Abruzzo celebrate the flavours of Italy like no-where else on earth. Well, I might be biased when it comes to this, but you’ll never know if you don’t just try and experience it for yourself. Go on, be wild, don’t go on the holiday everyone else is going on. Find a Nonna, ask her where to eat, and see where the adventure till take you. If you’re not sure where to find one you can visit my page and I can be your guide too. Just be prepared to uncover the secret spots of Italy. Then it’s up to you if you want to share them with anybody else. Maybe the reality is that many people choose the more well-known cities for their Italian adventures because they are scared that if they experience the real Italy, they might just never leave. Well, you be the judge. 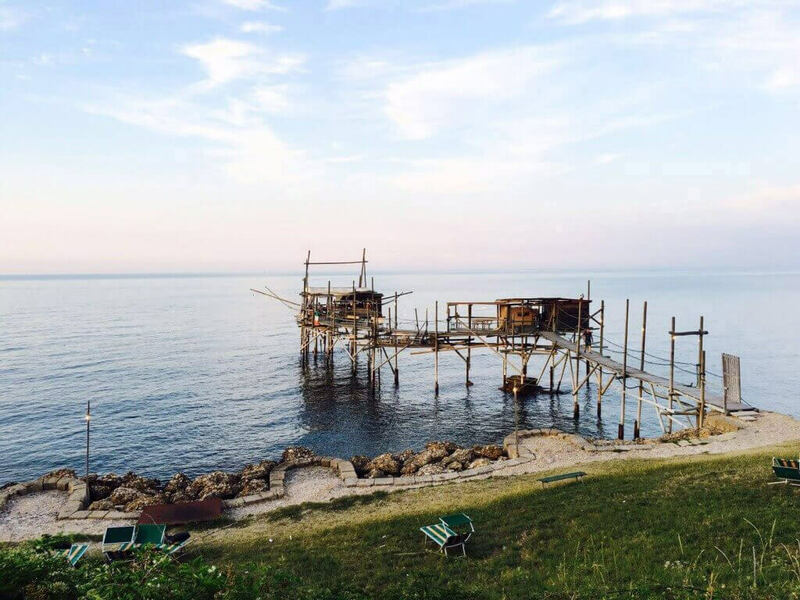 I have so much to show you in Abruzzo, it’s hard to describe in one post, but if you join the Italy Unexplored Tour, I can promise you, you will be pleasantly surprised and end up on the holiday of a lifetime – with a local. Abruzzo is located in central Italy (1 hour outside Rome) and stretches from the heart of the Apennines to the Adriatic Sea, on a mostly mountainous and wild terrain.